Home / Uncategorized / Paradise is going Over the Edge! 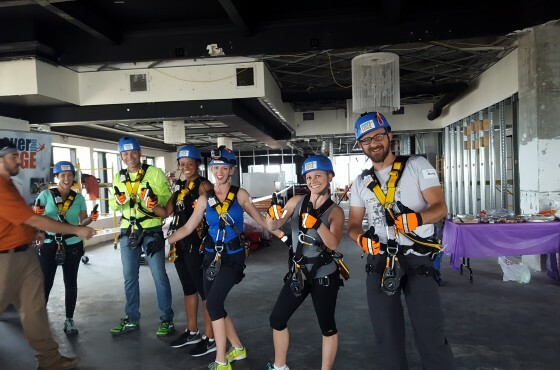 The Paradise team is participating in the 2nd Annual Big Brothers Big Sisters of Tampa Bay Over the Edge fundraiser, also known as Toss the Boss. Our President/CEO, Mike Connor has graciously agreed to go “Over the Edge”, down 19 stories, in an effort to raise money in support of Big Brothers Big Sisters! 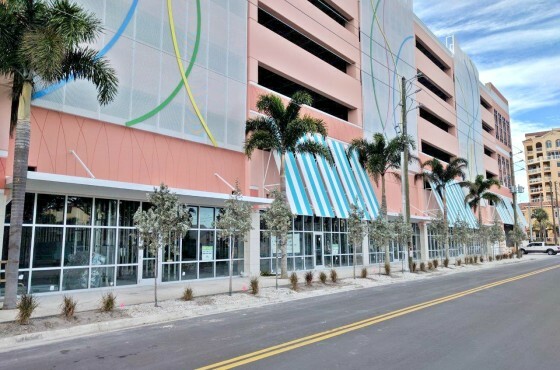 The event is held on Saturday, April 30th at One Progress Plaza in downtown St. Pete. Please visit Mike’s fundraising page if you would like to donate. Donate Here.